TERRY SADLY PASSED AWAY ON 16TH JULY 2008. WE LEAVE THIS CV AS A TRIBUTE TO HIM. THE HUNDREDS OF MESSAGES FROM ALL AROUND THE WORLD HAVE BEEN ASTOUNDING. A FITTING TRIBUTE TO HOW MUCH HE WAS LOVED AND HIGHLY REGARDED BY ALL WHO KNEW HIM. WE WILL ALL MISS HIM GREATLY. 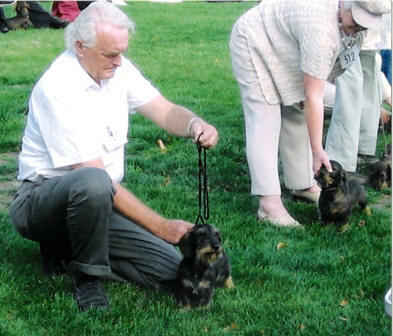 All-round judge Terry Thorn was the only person in the U.K. to have been approved by the Kennel Club to award C.C.s in all of the breeds. He also judged all 7 groups plus Best in Show in the United Kingdom. Terry was also approved by the F.C.I. for all breeds, groups and Best in Show. 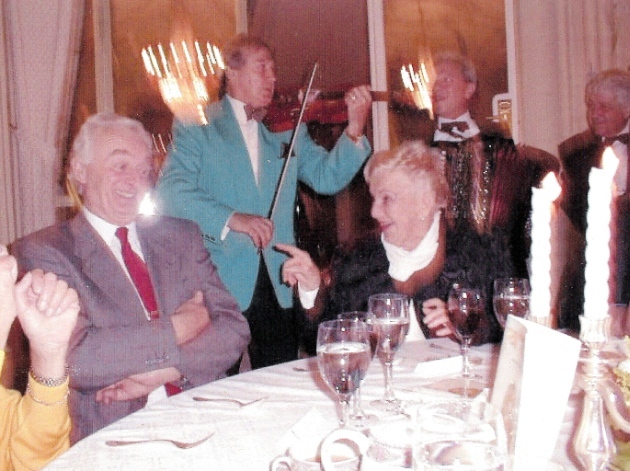 Born into a family who appreciated dogs, Terry enjoyed the company of an Alsatian in his infancy. However it was not until 1960 that he became involved in the show scene when he purchased his first show dog, a Saluki, from the well known “Windswift” kennel of the late Miss Vera Watkins. Over a long period, Terry could also be seen successfully handling quite a number of champions of different breeds for other people, but in the mid 80s he gave up handling bar a few Min Wire Dachshunds and Irish Wolfhounds for his wife Zena, and her famous “Drakesleat” kennel. 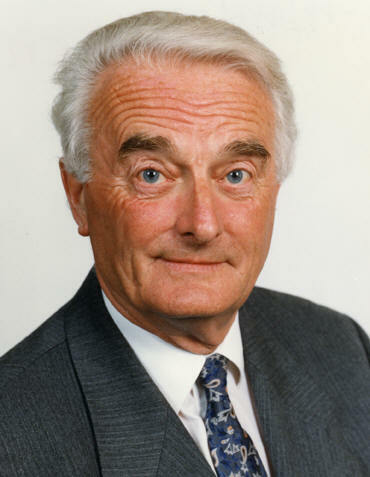 His judging career started in 1963 at the Hammersmith Open Show held in London. By 2006, he had judged Best in Show at shows in every continent in the world. He judged Best In Show at Crufts in 1997, which he considered to be the ultimate accolade in any British judge’s career. He had previously judged breeds and groups at Crufts from the early 80s. Terry’s services as an all-rounder were greatly sought after throughout the world. He had judged in approximately 50 countries. Terry became a member of the Kennel Club in 1970. 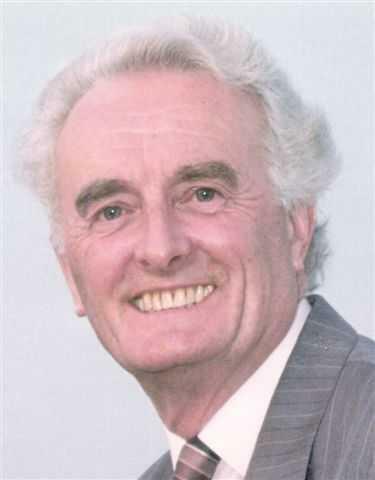 He sat on the General Committee for many years, and was Chairman of the Crufts committee. He was also Vice president of Midland Co CS and Windsor CS. Due to continuing ill health through 2007, Terry retired from judging in Feb 2008.